Being a parent, it’s not all sleepy baby cuddles, picture perfect days out and heart warming moments that you’ll cherish for eternity. Sometimes, raising tiny humans is really hard work. By their very nature, kids are curious and it is built into them to push boundaries and test us, they need to do this to develop and figure out what being a person is all about. Despite knowing this fact that children challenge us in order to learn and grow, that doesn’t make things feel any easier when your toddler is performing tantrum number ten of the day. Parenting is definitely no walk in park. Well, not unless you usually end up feeling frustrated, overwhelmed and anxious after a stroll through the park, that is. It can be so easy when you are in the thick of yet another difficult phase to feel like you’re doing something wrong, that you’re failing and that maybe you just aren’t cut out for this parenting thing after all. Well, stop those thoughts right this second. You are so much stronger than you realise, I don’t know any mums out there who sing their praises like they should. I have heard more friends say ‘I’ve had a rubbish day with the kids’ than say ‘I totally smashed this whole motherhood thing today!’. The thing is, even on those difficult days we are all still doing an amazing job. When your child is screaming on the floor in Tesco because you said no to that toy they sneakily plucked from the shelf, do you just walk off and leave them? Or, do you do whatever it is you can to diffuse the situation and make them happy again, be that a biscuit bribe, a promise of a star on a reward chart or no tv for a week if they don’t stop screaming? I’m more than certain that your answer will be the latter. In the moment it feels like you are going to live out the rest of your days watching your child jump up and down in anger, yet you step in and take control even when you just feel like screaming and stamping your foot too. 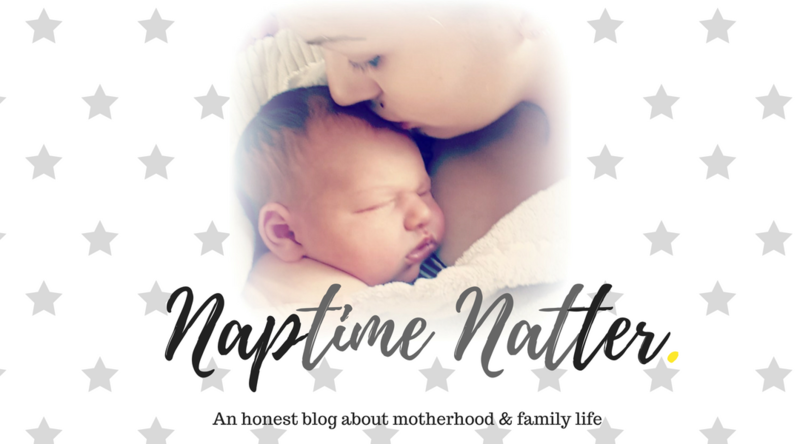 Even before the tantrums start, we have to make it through the baby stage: sleep deprivation, colic, exploding nappies and feeding troubles. But we all do it. Not sleeping properly for months is hard but somehow we manage. Navigating the confusing waters of figuring out why your baby is crying is beyond stressful but there always comes a time when their tears stop and they are content in your arms once more. There are days when exhaustion overwhelms us and we have no idea how we will get through the day, yet we always do make it through the day. Not one of us parents is perfect, we all make mistakes along the way but the important thing is to recognise that making mistakes is ok. Parenting is the biggest learning curve life will ever throw your way and can you honestly say you get everything right first time? Making mistakes may make you feel ashamed, guilty or upset at the time but you will learn from it and be a more confident parent than you were before. All I’m really trying to tell you is this, the difficult times may make you feel overwhelmed and like a rubbish parent but you’re not a rubbish parent at all. You may feel like you can’t do this, that you’re just not built to be a mum, but just remember we all have our bad days. If you love your kids, which I’m sure you do, then that’s all that really matters. If you’re going through a difficult time (hello fussy eating stage – send help!) then seek some help from your support network, remind yourself this won’t last forever and at the end of each day take a moment to remember something good that happed today. Even on the days where it feels like everything has gone wrong, there will be something that brought you some happiness, no matter how small- a smile from your baby, an unprompted hug from your toddler or a hot cup of tea you didn’t have to make for yourself. Taking time for yourself is really important too. Me time isn’t selfish and taking time away doesn’t mean you’re weak, it proves that you’re strong and can recognise you need to be relaxed and happy to be the best parent you can be for your kids. 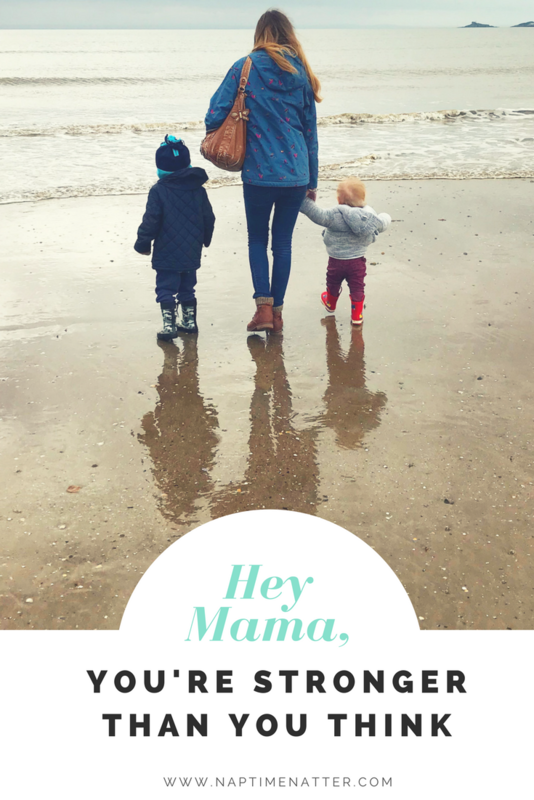 Life with kids is wonderful most of the time, but for the times when it’s not and you feel like you can’t deal with it all anymore, make sure you have a cheerleader shouting amongst all the negative thoughts in your head and believe her when she shouts ‘Hey Mama, you’re stronger than you think. You’ve got this’. Speaking of strong Mamas, back in January I started my very own Instagram community, #mumsthatgotthis . 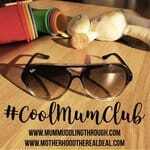 The point of this community is to show a true reflection of what motherhood is like and to help mums to realise that even on the bad days they are still doing amazingly. 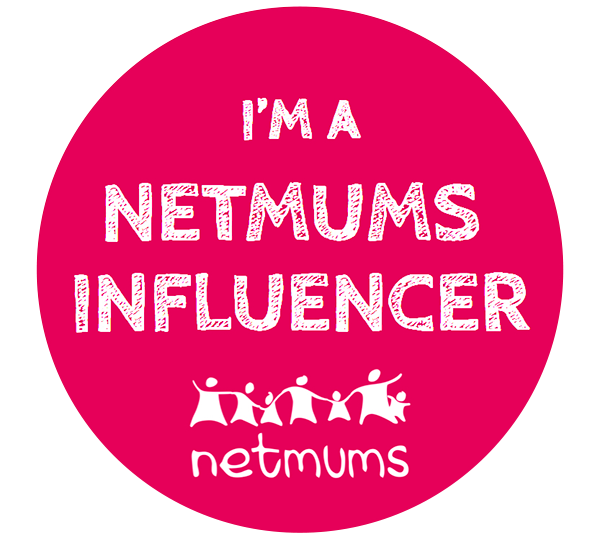 I wanted to build a community of mums who all have each other’s back, support each other and just totally understand that life with kids is far from the perfect fairytale many people seem to portray online. 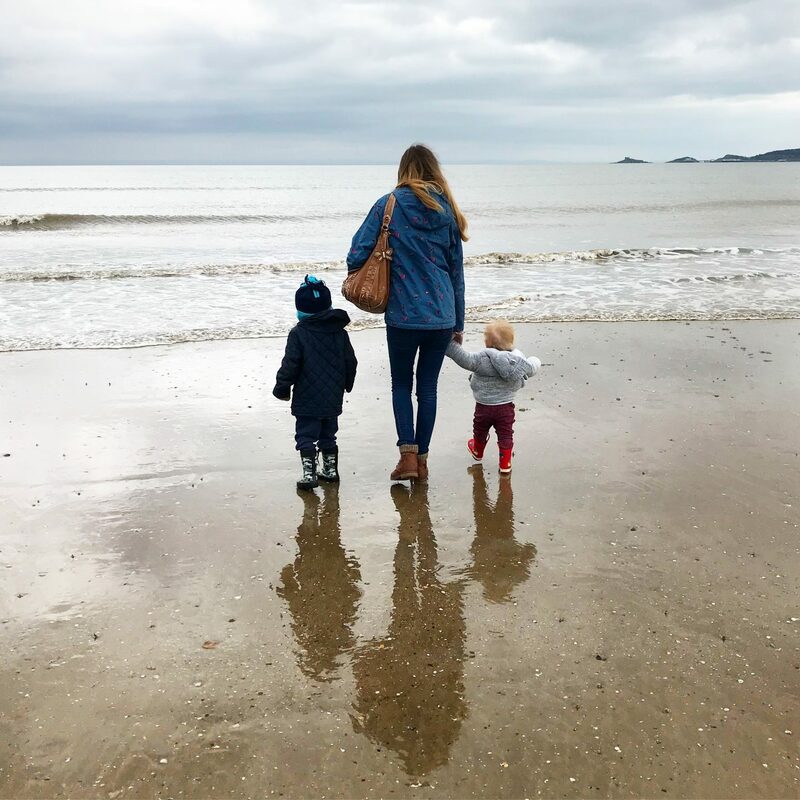 I have loved watching my community grow and it has been a real privilege to have real mums sharing the highs and lows of their parenting journey with me. 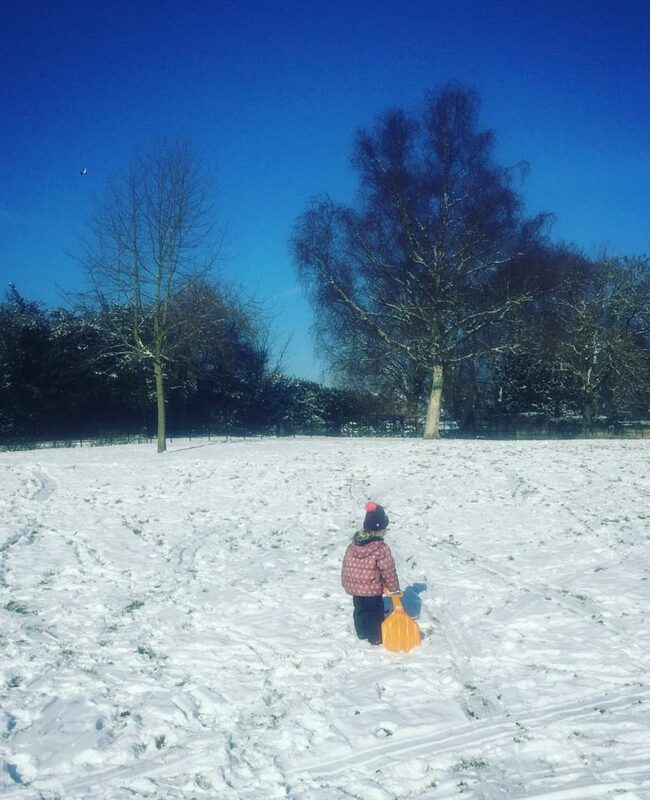 Here are some of my favourite posts from the #mumsthatgotthis community, come join us over on Instagram if you haven’t already. 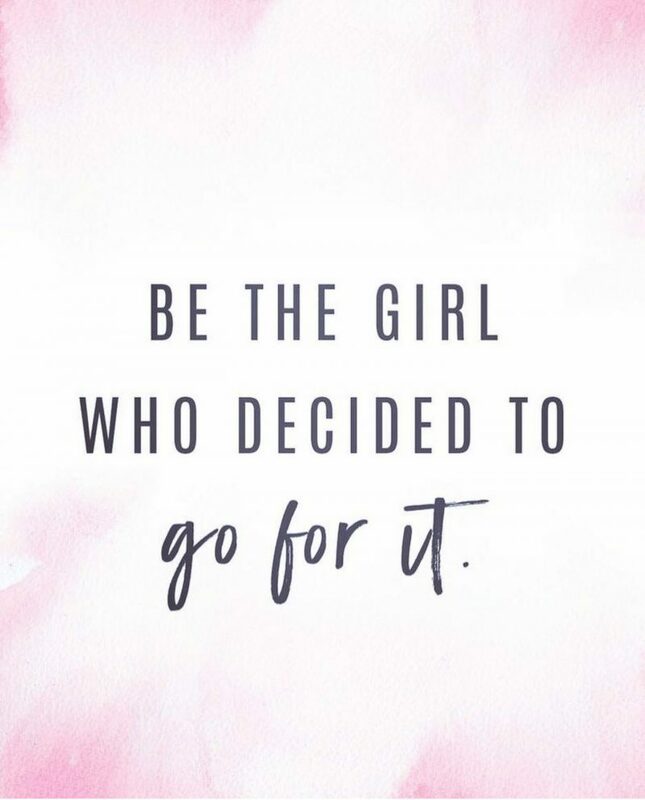 Remember, you got this Mama! Every. Single. Day. This first photo is from Susie who blogs over at This is Me Now. 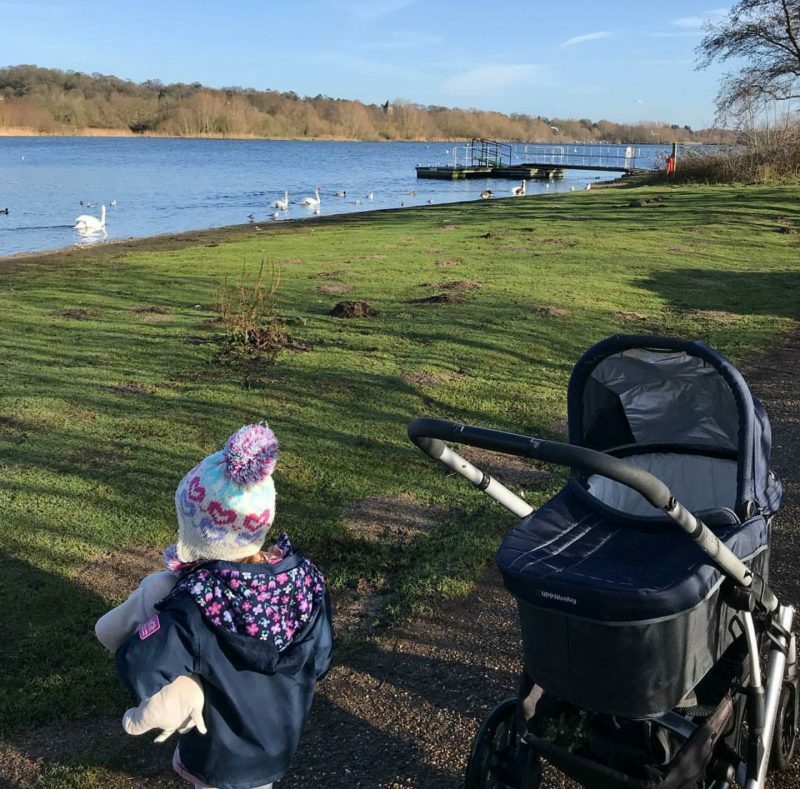 I love seeing how amazing Susie is doing adjusting to life with two kids, this is a great shot from a day where she managed a lovely day out, solo parenting with them both. Follow Susie on Instagram here. Next up is this absolutely adorable photo from Fi, writer of Beauty Baby and Me. 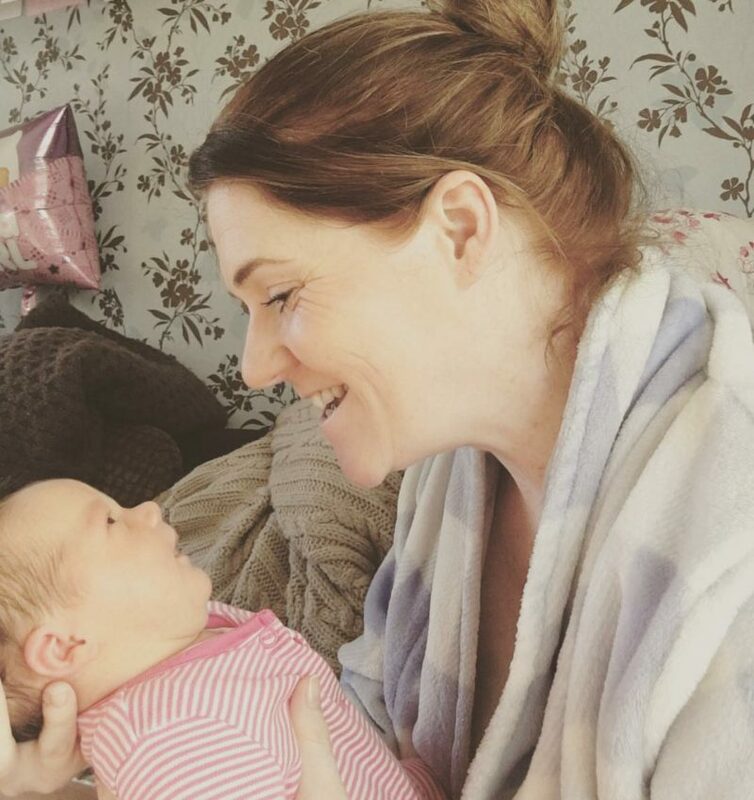 Fi recently became a mum of two as well and she shares her experience so honestly over on her Instagram page. I just love the look of love from both mum and bay in this photo. Follow Fi on Instagram here. 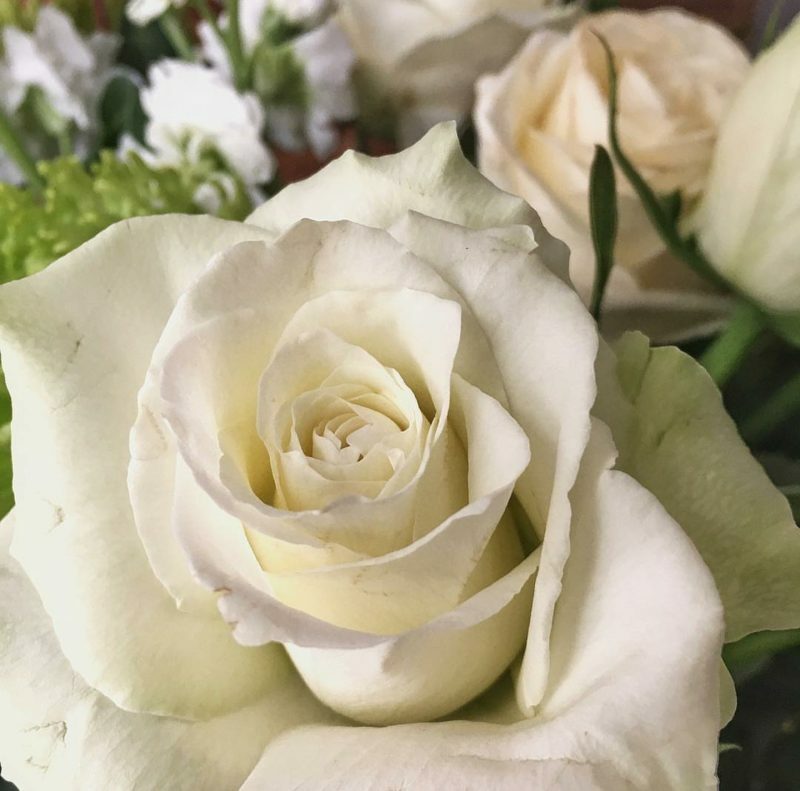 Who doesn’t love crisp white roses? This is lovely floral shot from Sarah at Arthur Wears but what I really loved is the caption. Sarah had a busy day looking after her toddler and baby but still managed to be really productive and get loads done. Follow Sarah on Instagram here. 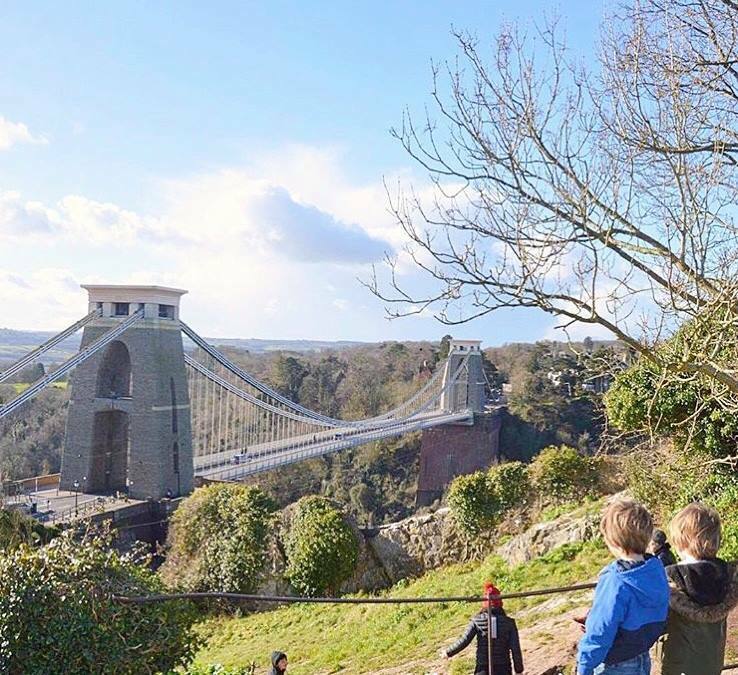 Lucy from A Bristol State of Mind was really ill back in February but she still managed to find the positives, get out and recognise she needed to take care of herself and not just the kids. This is a really lovely photo of one of their family days out, what a view! Follow Lucy on Instagram here. There were so many snowy photos linked up when The Beast From the East made it’s appearance. 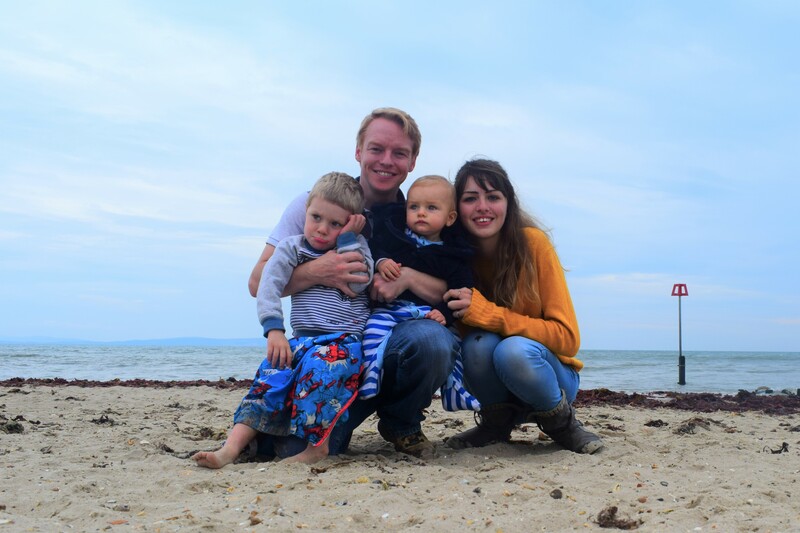 I really like this one from Hayley from Mission Mindfulness as she talks honesty about how the expectations of fun family days out don’t always match the reality. Follow Hayley on Instagram here. LOVE this from Jemma, blogger at Jemma Malone. 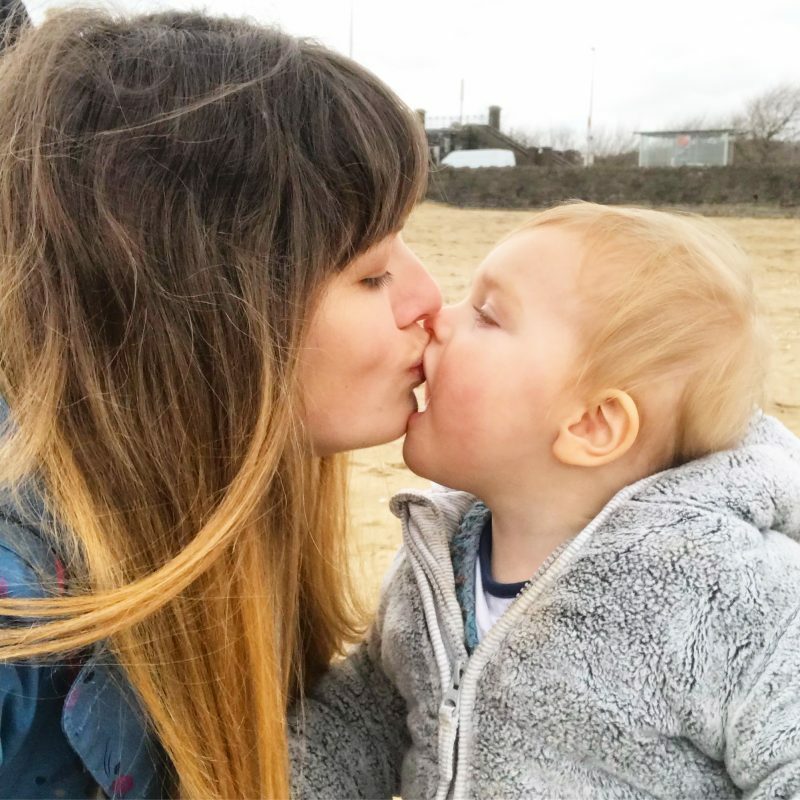 Jemma started her blog in January and had baby number 3 due any day now, I love how she decided to follow her passion and try to help other mums through her blog even with a new baby on the way. Follow Jemma on Instagram here. My awesome friend Lucy, blogger at Lucy at Home, totally rocked World Book Day this year. 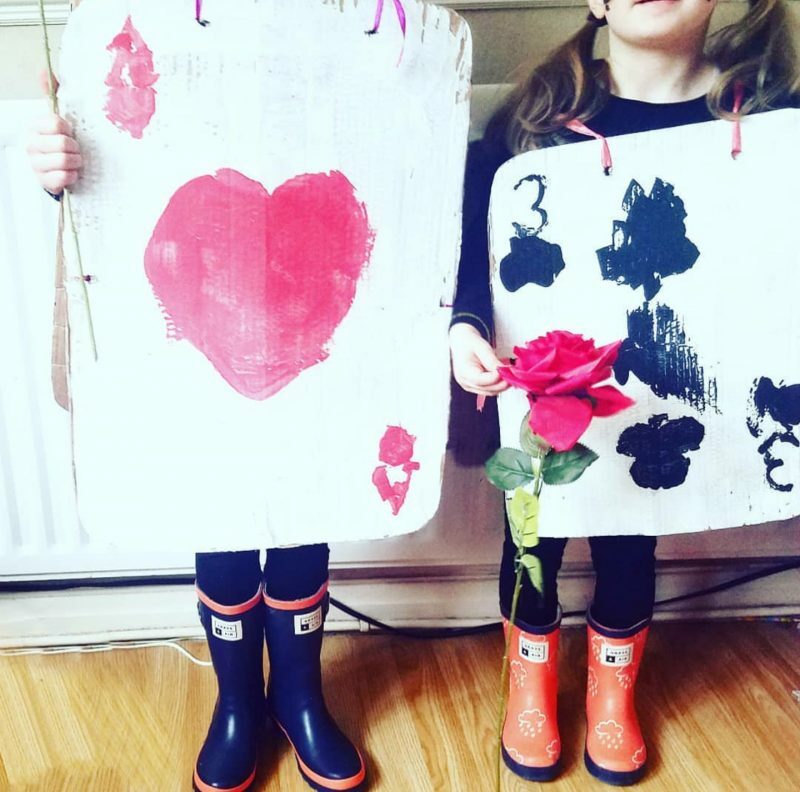 Instead of buying a costume from the shops like so many of us (well, like me anyway) she encouraged her girls to make their own costumes. How fab are these costumes, they did a great job! Follow Lucy on Instagram here. 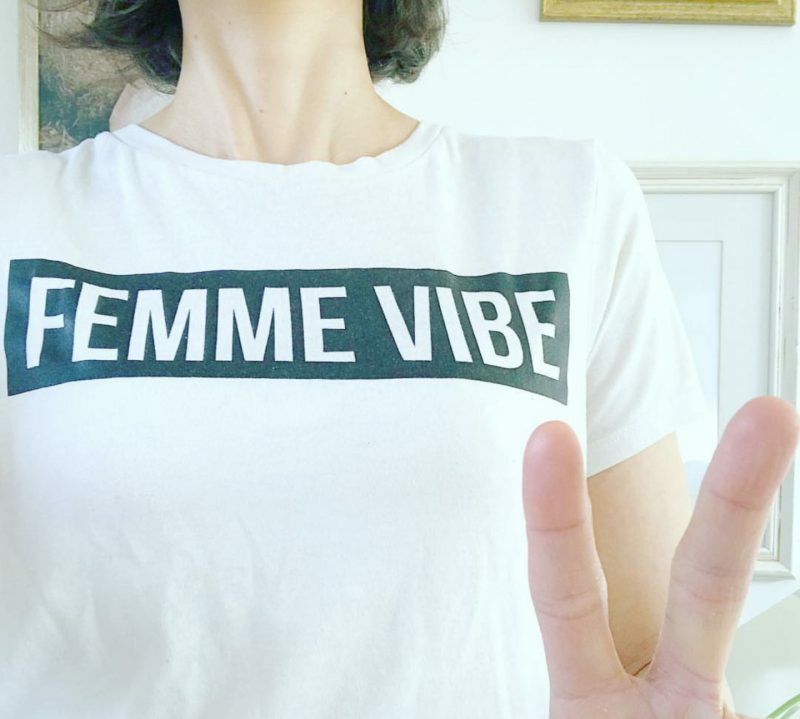 I have found the #iminyourvillage campaign on Instagram really inspiring, it’s all about sharing our experiences of finding our mum tribe through Instagram. 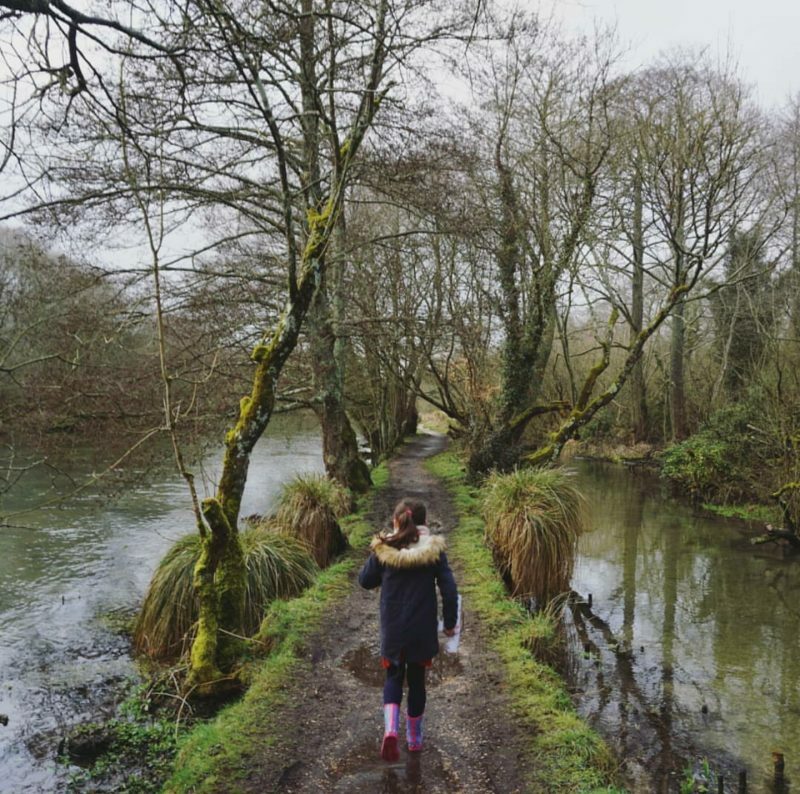 Love this shot from Talya, blogger at Motherhood the Real Deal, and I am was very happy to read I am in her village (she’s in mine too!). Also, massive T-shirt envy! Follow Talya on Instagram here. Finally, here is a beautiful photo from Stephanie at Renovation Bay-Bee. Stephanie was having one of those days with the kids, instead of staying indoors and feeling miserable she got all the kids out, discovered somewhere new and had a nice walk together. I love how Stephanie is honest and explains that getting outdoors didn’t solve anything but she felt better because of it. Follow Stephanie on Instagram here. 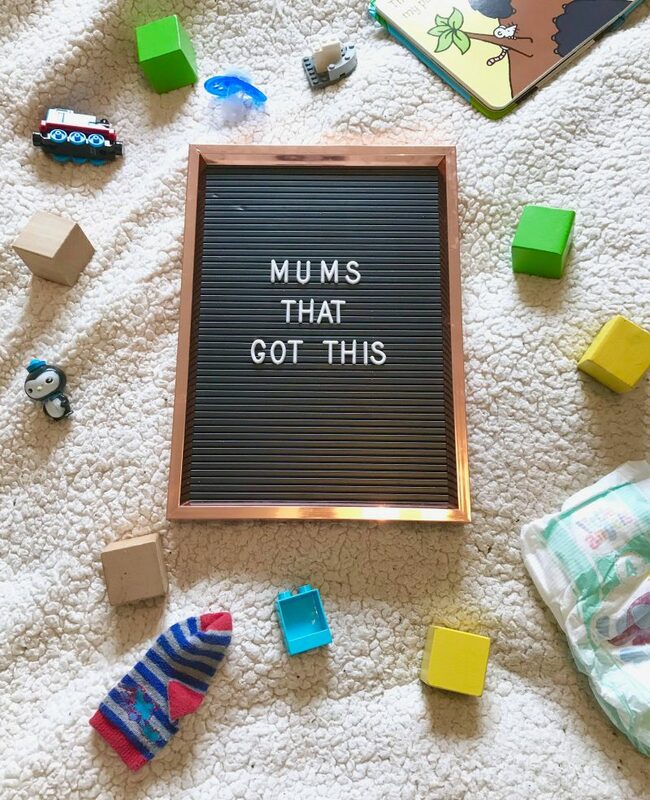 That’s it for the first ever #mumsthatgotthis roundup, be sure to come join in with this lovely community of mums, I’d love for you to share your parenting journey with us. 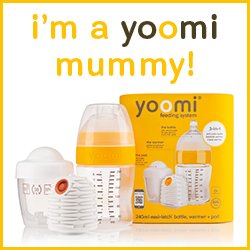 Oh, just in case you need reminding one more time…you’ve got this mama! This is a fab hashtag and I’ve made a note so I can join in! Although I do admit the one time my toddler had a meltdown in Tesco I laughed and took a photo. When she realised she wasn’t getting much attention she stopped. I have been lucky that my kids don’t tend to throw tantrums as a general rule and I can’t imagine the stress of it happening repeatedly. What a fab hashtag to take part in and i will definitely be using it in the future! Mom do anything. Like me, yesterday I had a tooth surgery and last week was so painful but I still managed with my two daughters. After surgery I came home and made meals for family after all family is everything for me. What a lovely post! I remember all these stages well, then they grow up and move out… my eldest is moving out in two weeks and I’ve got mixed feelings about it. I love all these images! Such a great hashtag and sentiment. Yes yes Yes! Yes to all of this and I live the hashtag. I remember going through a stage where I just didn’t feel strong enough as a mother but everyone is just doing their best for their child/ren.